Information about the 2019 President’s Celebration will be posted as soon as available. Meet in the lobby at 5:30 pm and we will walk down to the dock to board the ship. Ship will depart at 6:00 pm. Prior to the opening of the convention, attendees are invited to join 2018 NARPM® President, Brian Birdy, MPM® RMP®, for a NARPM® “Get Involved” Dinner Cruise aboard the Spirit of San Diego. 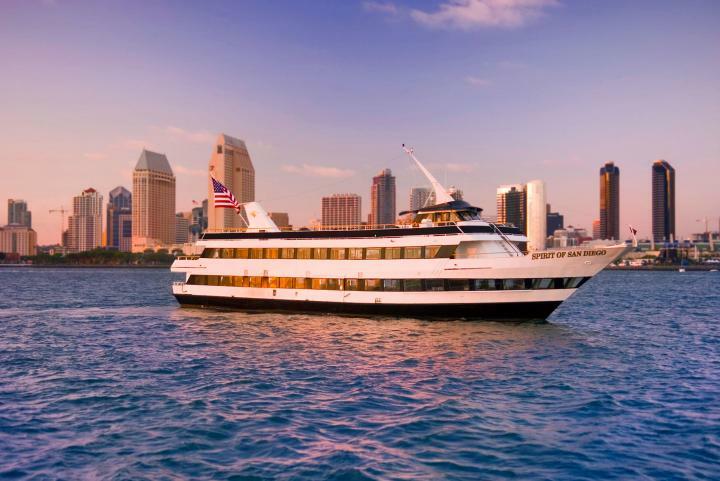 The sunset cruise will take a leisurely tour past scenic sights along the San Diego and Coronado waterfront. Enjoy music and a sumptuous buffet. Our 2019 Event Sponsors will be presented as soon as available. Thank you to TaskEasy, our President's Celebration Sponsor.